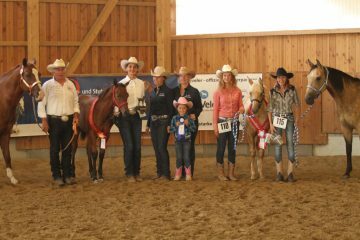 Markel is a very well known name in the Western and reining industry. 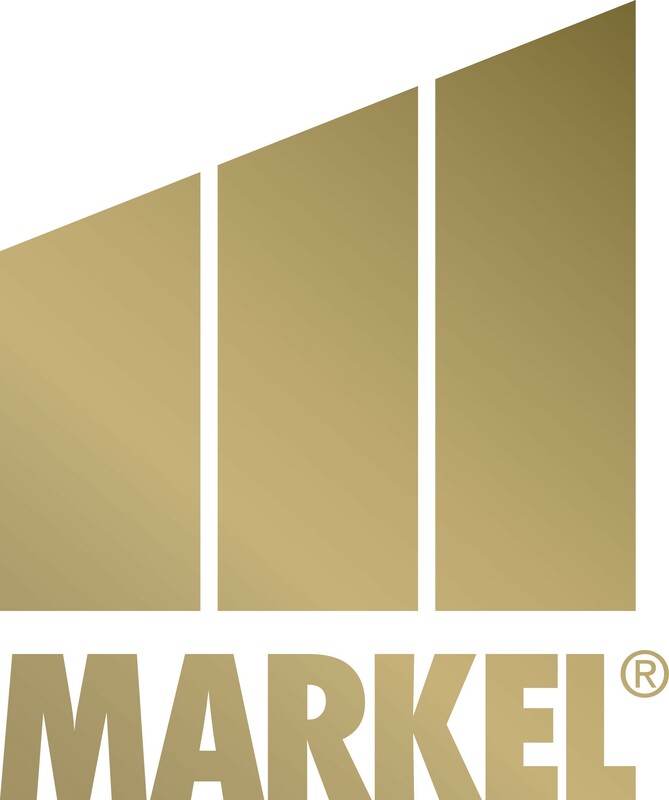 NRHA's long time insurance partner, Markel covers horses all over the world. 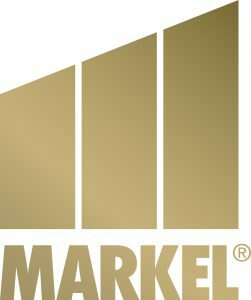 Mortality, accidents, surgeries, international transits ... Markel offers a wide range of coverages to protect your assets. 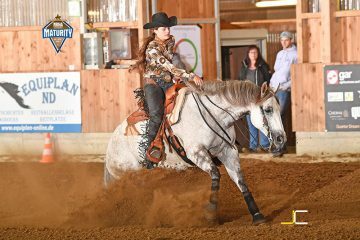 Muriel de Moubray, our Western disciplines specialist, attends most of the major reining shows in Europe, including the LQH Reining Masters in 2018. Contact her for all your insurance needs !